That has many people passing on Caesar's salad. 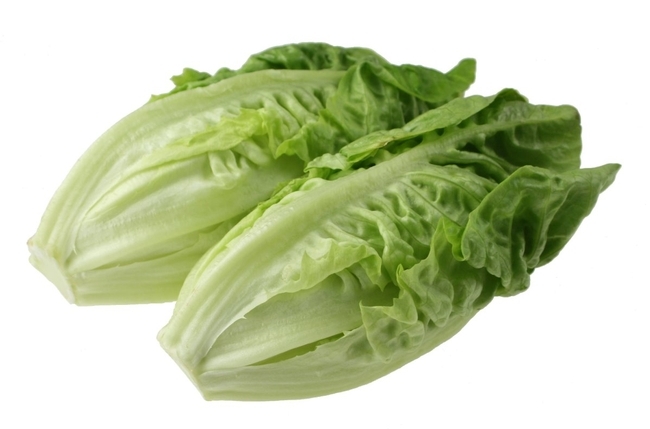 But UC Cooperative Extension specialist Trevor Suslow said it is unlikely that romaine now at grocery stores is contaminated, reported Bob Rodriguez in the Fresno Bee. "It's not going to last that long, it's gone," Suslow said. The CDC is conducting whole genome sequencing on samples of bacteria making people sick in the U.S. and Canada to determine whether they are related. Preliminary results show the type of E. coli is closely related genetically, the CDC reported.